International Women’s Day (IWD) is a day to celebrate and honour women and their achievements around the world. IWD was celebrated globally on Friday March 8th, 2019. The theme this year was #BalanceforBetter, which encourages a gender-balanced world and equality for all. All around Ottawa, different events and activities were hosted to honour all women. Here is a recap of some of the amazing and inspiring events that took place. 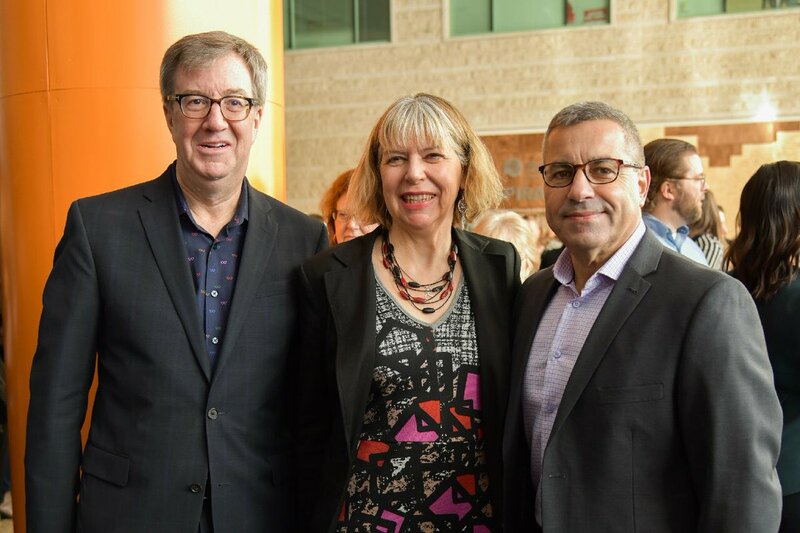 Ottawa Mayor Jim Watson hosts an annual IWD breakfast. Every year, individuals attend this breakfast to celebrate the hardworking women of Ottawa, as well as women around the globe. At this event, the city of Ottawa launched the Women and Gender Equity Strategy Launch, which will promote and advance equity and inclusion. This event is well-attended every year, and is a great opportunity to meet others in Ottawa with similar mindsets. If you have the opportunity next year, be sure to check it out! Walk In Her Shoes is a global initiative in which individuals walk in solidarity with women who face difficulties every day in developing countries. Funds raised from Walk In Her Shoes help reduce the amount of time women and girls need to spend walking just to get to school or to access resources needed to survive. The funds also contribute to the girls' education and participation in the workforce. The walk started at City Hall and all participants were encouraged to try and walk 10,000 steps, just as many steps as some women and girls have to travel every day to retrieve basic necessities. The Wall Space Gallery in Westboro currently has five female artists’ work on display to celebrate IWD. This exhibition runs from March 8-30, where you will have the opportunity to see amazing artwork created by strong and talented women from the East coast! Make sure to check out this exhibition if you have the chance. This year and every year, International Women’s Day is widely celebrated, but March 8th is not the only day of the year when you should show your support for women. Every day, women around the world work hard and make sacrifices. Let’s celebrate women every day!